It’s that time of year again! 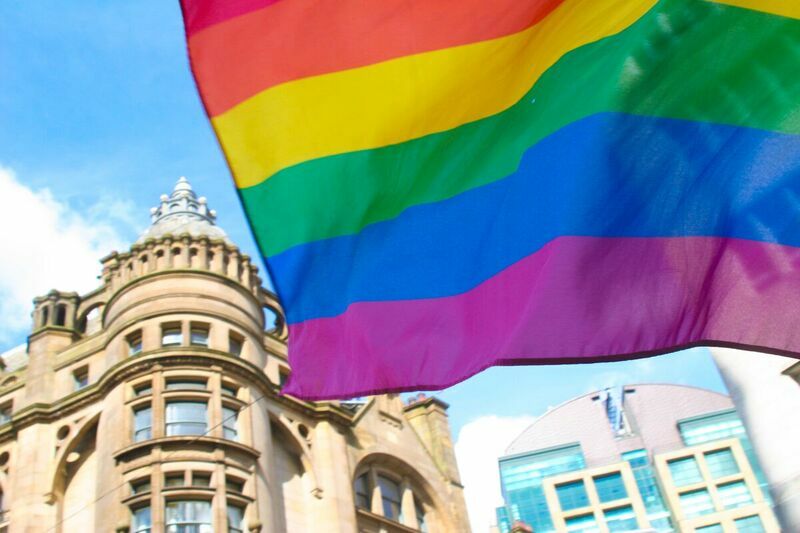 Manchester Pride takes place 26-29 August and of course you can find the Prairie Dogs celebrating and getting involved. The highlight of the weekend is of course the parade which starts at 1pm on Saturday and weaves its way throughout the city centre. We are delighted and honoured this year to be working with Manchester Pride and Walk the Plank as part of the Pride Troupe and you can find us at the FRONT of the parade showing off our best moves! Don’t miss us! On Sunday we will once again be dancing outside Churchills from 2pm (weather permitting) so you can see us in action all afternoon – do pop along and say hello. We will then take a well-deserved break on Tuesday 30 August and be back in action on Tuesday 6 September at the Thompson Arms!